"We don’t want to place bets everywhere to understand whether they will work or not," said Sandeep Murthy, founding partner of Lightbox. "The desire to be more engaged with our companies moves us into a structure where we invest only in a few firms." According to a fund manager who did not wish to be named, while it’s tempting to label Lightbox as a private equity firm given its strategy, it’s important to remember that the fund still grooms early-stage companies. "At a time when some VCs are planning to do fewer deals from their new funds now, Lightbox had already started doing that," another fund manager said on the condition of anonymity. While that fund manager said that it’s too early to qualify Lightbox’s approach of minimal investments and close engagement as the best strategy, it does help the firm stand out. One explanation for Lightbox’s propensity to work closely with its portfolio companies is Murthy’s experiences with Sherpalo Ventures (founded by early Google investor Ram Shriram) and Silicon Valley-based venture capital firm Kleiner Perkins Caufield & Byers. Around 2004, Murthy was working at InterActive Corp (IAC), which owned internet businesses such as Expedia and TicketMaster. He was simultaneously exploring whether he could build similar businesses in India. That is when he connected with Shriram and Kleiner and decided to return to India. After moving back home, he led the VC firms’ joint investments and made his first bet in Cleartrip, now among the best-funded players in the online travel space. He went on to serve as chairman of Cleartrip’s board until 2013. Sherpalo and Kleiner also invested in pure-play internet company Info Edge, the publicly listed parent of jobs portal Naukri.com; ad-tech firm InMobi; education portal Studyplaces.com, and six other companies. 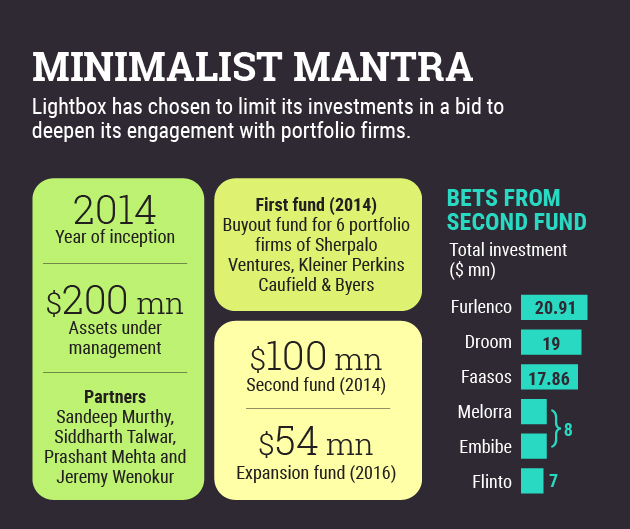 "One of our early tenets [at Sherpalo and Kleiner] was the idea that we will be successful as a fund only if our portfolio companies are successful," said Murthy, "That philosophy carried forward to Lightbox as well." Another reason for Lightbox’s deep engagement with its startups is that its partners have had brushes with entrepreneurship or spearheading companies. 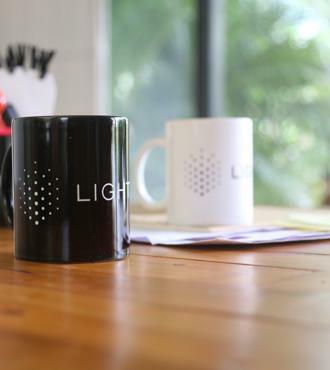 Apart from Murthy, Lightbox’s partners include Siddharth Talwar, Prashant Mehta and Jeremy Wenokur. Talwar moved to India in 2001 to start vocational training firm Evolv, which was later sold to NIIT; Wenokur sold his first company to Netscape six months after launching it; while Mehta led early-stage technology startup Komli Media amid the 2008 global financial crisis. Lightbox had a rather unconventional start. Around 2012, Sherpalo and Kleiner decided to focus on their investments in the Valley, but Murthy wanted to remain in India. That’s when they parted ways. Murthy said the two investment firms wanted a proper settlement of their investments. By that time, Sherpalo and Kleiner had already exited Info Edge after its IPO and had sold their holdings in StudyPlaces and Cleartrip. The management of InMobi was transitioned to Sherpalo and Kleiner. There was a parallel process to settle the fate of the six remaining companies and also raise capital to build Lightbox as a platform. "We were successful in doing both" said Murthy. After launching in 2014, Lightbox created a ‘synthetic’ secondary fund (its first fund) which took over the management of six companies – GreenDust, ZoomIn, MapmyIndia, Paymate, FutureBazaar and Kotak Urja. At the same time, Lightbox raised a pool of $100 million to invest in new businesses. In 2016, Lightbox added another $54 million as an extension of its second fund for follow-on investments in the companies it had backed from the $100 million fund. In the process of raising the expansion fund, Lightbox was able to rope in a few new foreign investors, which is why it set up a separate vehicle. The VC firm’s Limited Partners (LPs) are endowments, fund of funds, and family offices from the US, Europe and Asia. Lightbox has thus far deployed about 70% of the capital between the main fund and the expansion fund. It is expected to make one or two more fresh investments from this fund, according to Murthy. "We operate in a five-year investment period. We are four years into it and it is time to make the last few investments. We are focused on growing the existing companies and finding liquidity over time," says Murthy. Lightbox is also looking to raise a new fund in the range of $150 million, with Murthy adding that the new fund will retain the approach of making fewer bets. Murthy and his team were able to spot unicorns in their respective roles before starting Lightbox. InMobi sits in the famed unicorn club of startups valued at $1 billion or more. Murthy and his would-be partners had come in as angel investors to back e-commerce firm ShopClues, which joined the unicorn squad in 2016. But the jury is still out on whether they will be able to replicate that success with Lightbox. That said, there are a couple of early contenders. Droom’s Sandeep Aggarwal was among ShopClues’ co-founders. In May, his newest venture raised $30 million (Rs 204 crore) in a Series D round and its total income has been steadily growing. Lightbox’s largest portfolio firm in terms of total income is Pune-based quick service restaurant chain and online food delivery company Faasos Food Services Pvt. 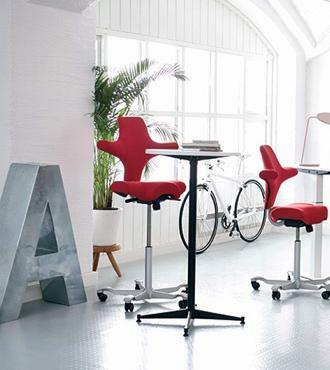 Ltd.
And at $21 million, Lightbox has placed its biggest bet in terms of deal size on online furniture rental startup Furlenco. While the total income of all these companies has significantly risen, their bottom-lines have been stretched (see graph), as is the case with most startups in expansion mode. 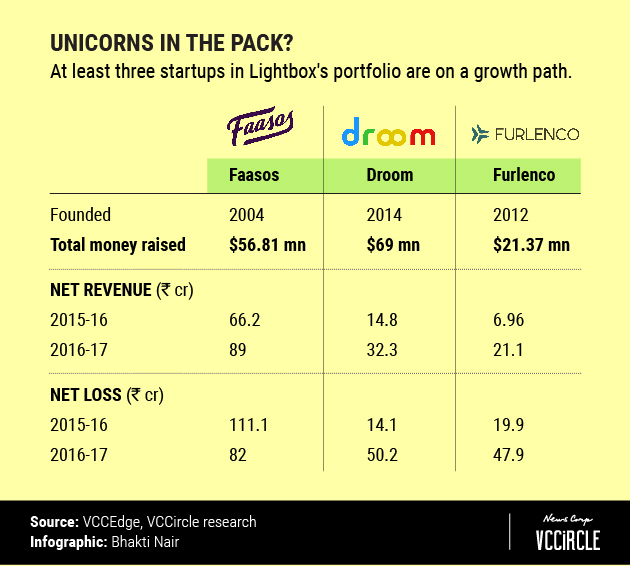 While both Droom and Furlenco have slipped deeper into the red, Faasos managed to narrow its net loss. Lightbox’s most recent investment came last December when it pumped $7 million into child learning startup Flintobox. There are some causes for concern such as Melorra, a jewellery e-tailer in which Lightbox invested $8 million in 2016 and is yet to show signs of scaling up. While Murthy remained positive about most of the VC firm’s portfolio firms, he was a tad circumspect about some bets, particularly from the secondary fund. 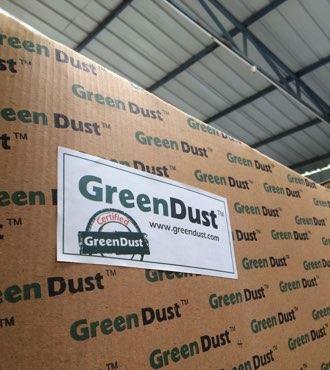 Zoomin and GreenDust have reasonable business models but capitalisation is a challenge in both cases, he said. "FutureBazaar has been a challenge," Murthy added, without elaborating on the issues surrounding the fashion portal. He said, however, that his team doesn’t brush failures under the carpet. "We have a seven-page document on the lessons learnt. Failure is the F-word we continuously talk about and we encourage everyone to talk about it. We celebrate it. That is the key to moving ahead"
Meanwhile, the firm has clocked a couple of exits. 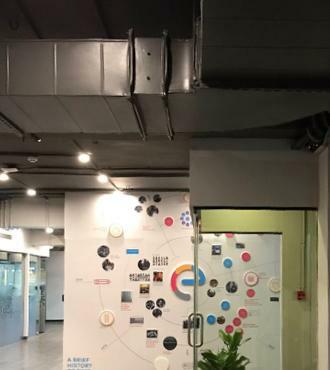 Earlier this year, Lightbox exited its first investment from the second fund when Mukesh Ambani-led Reliance Industries Ltd (RIL) said it would invest $180 million (Rs 1,175 crore) in ed-tech startup Embibe. Lightbox had invested about $8 million in Embibe in tranches and according to people familiar with the most recent transaction, it walked away with with an above-average internal rate of return (IRR) of 38%. Murthy said Lightbox generally plans to remain invested in its portfolio firms for between seven and 12 years. So Embibe was an exception as was MapmyIndia, in which e-commerce major Flipkart bought a minority stake. "It is quite early to judge Lightbox based on its exits because the VC firm is relatively young but it has a couple of companies that have shown scale and might give them good returns," said the first fund manager cited above. Murthy said portfolio firms from the second fund are attracting M&A interest and businesses such as Furlenco and Faasos are reaching a scale at which even a public listing should be possible. "We have seen reasonable liquidity from our first set of assets - not just from the secondary portfolio sale but from sale of Cleartrip and Info Edge’s IPO," he added. As Lightbox readies to raise its new fund, Murthy is drawing confidence from the potential of the Indian market and support from existing LPs. "We have a track record which shows that things have been working. We have a team with a cohesive strategy. Overall I would say there is a welcoming view towards what we are delivering," he said. The Lightbox team continues to have only 10-odd members, which Murthy says is intentional. Only one person - Sunny Rao - has left since the firm was set up. Healthcare is part of its vision even as Lightbox continues to explore sectors which have a high-risk factor. 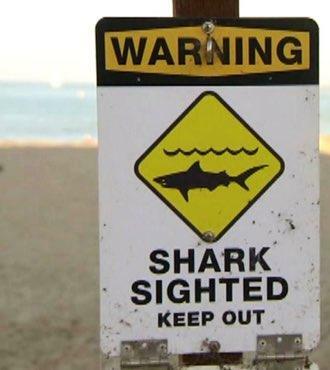 "I think as a VC investor our job inherently moves us to areas that have higher risks. What we are continuously doing is figuring how we will mitigate the risks," Murthy added. 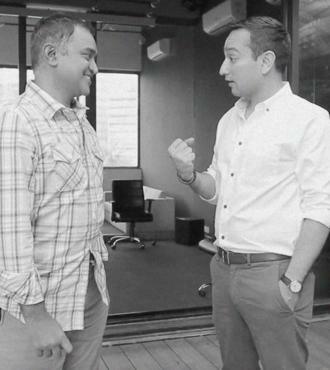 Prashant Mehta and Sid Talwar, partners at Lightbox, talk about the highs, the lows and the stress of being an entrepreneur. It's a tough journey and it's good to know you have a partner. Hitendra and I discovered this opportunity through an iterative set of conversations that took place prior to funding the business. It was this deep engagement and exchange of ideas, even before there was an economic incentive that allowed for a strong relationship with an open exchange of ideas to develop. When we first met to discuss starting a fund, one of the things that we all had in common was that we were entrepreneurs. We had launched our own companies, gotten rejected by investor after investor, produced good and bad products and experienced failure after failure. We were start up warriors and had the battle scars to prove it. 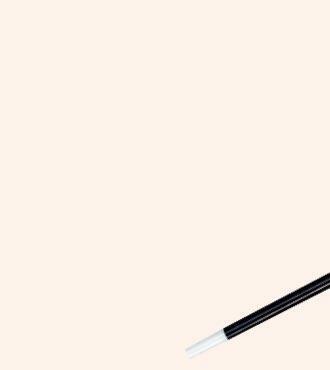 How much of branding is culture? The best thing a startup can do for its brand is to invest in creating experiences that make people whip their phones out to tweet or instagram immediately. Your brand isn’t what you say about yourself, it’s what people say about you. Those that make it through are not unscathed – they have battle wounds. 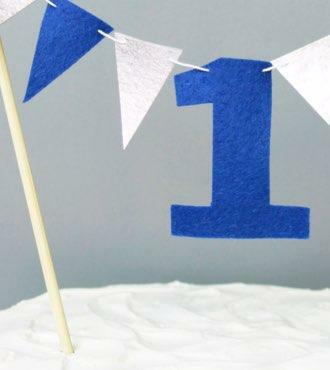 The challenges of the first year take their toll… emotionally, organizationally, culturally. While the first year has likely felt like a sprint, it is important to remember that this is a marathon and it is impossible to continue to run a marathon at a sprint pace. We have a culture of fundamentally solving problems. We place huge emphasis on speed to market and the power of prototyping. It is almost impossible to get everything right. 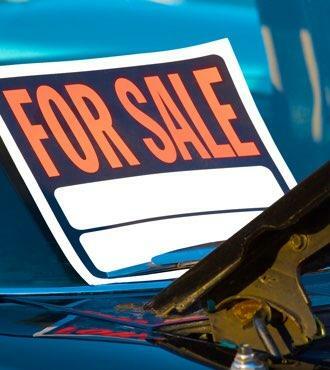 Your Product Is Your Business Model. Changes in one impact the other and in the best cases they play off each other. What started off as a simple goal to make the world a better place has turned into a race to make it happen within a certain time. Once you are sure about that, take a deep breath and get ready to jump on the treadmill, because it will definitely be an exciting run. 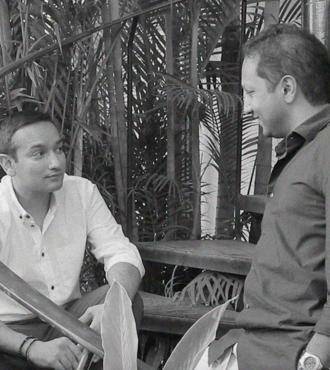 Lightbox co-founders Sandeep Murthy and Sid Talwar talk about finding the right partner to ride the entrepreneurial journey with. We are at the cusp of creating great technology businesses in India. It can’t happen without the right support from a great board. And a great board needs independent directors. That’s what Embibe taught me over the last four years, as an investor and advisor.